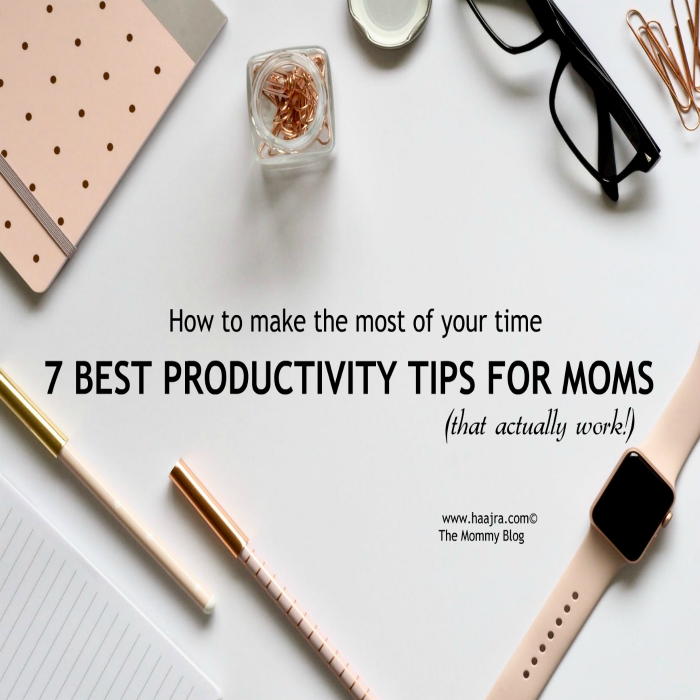 HOW YOU CAN MAKE THE BEST OF YOUR TIME AS A MOM – EASY TIPS THAT ACTUALLY WORK! I’m a mom of three kids all under the age of six. I have got this lovely blog, the Plannerfolk, my social media handles, kids and a whole household to look after. I know so many other moms who are single parents, who are working full time outside the comfort of there home and it’s not easy for anyone of us until there is a set schedule we make for ourselves. 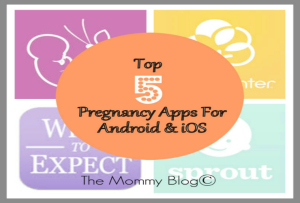 I wrote a similar blog post a few years ago as a mom of two. You can read it here. I know it sounds crazy to begin an article like this with ‘sleep’, but you have to trust me on this. When you get enough sleep you think better and you function better. For me, on nights when I get to sleep for a good 6-7 hours at a stretch, my day begins so fresh and I feel like I can take over the world. My energy level throughout the day is so much better than on the days I don’t have enough sleep. So get that good night sleep! I know we are moms and our world depends on our family and the work that we do. But having a set routine will help you decide what to do when efficiently. For example, cooking in bulk always helps. So does having a planner where you can note down all the important things you need to do that day can be life-changing. 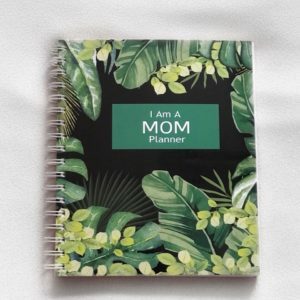 I highly recommend our Plannerfolk mom planners to you. 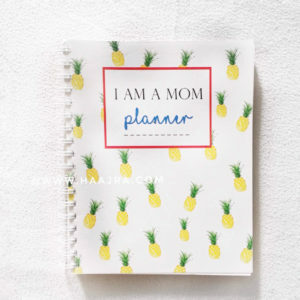 All Plannerfolk mom planners are created and designed by me keeping in mind the schedule of a mother, this includes everything from chores to water intake to contacts and more. Plus all our planners are currently on sale right now! Order your Plannerfolk mom planner right away! 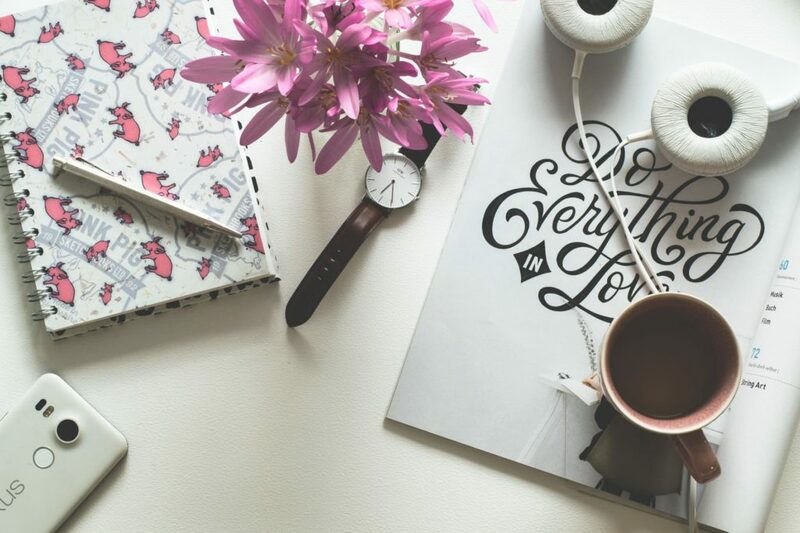 Setting goals is a very simple way to keep yourself motivated. I make a point that I set mini goals weekly and one or two major goals every month. Often these goals are very personal and hence they never go anywhere on my social media. Your goal can be of any kind for example content creating, growing relationship, self-help or religion. Just remember not to overwhelm yourself with too many goals at a time. For me, weekends are for the family. I don’t do any kind of ‘work’ related work on the weekends at all. Unless I signed up for a campaign or a collaboration. On weekdays I work early in the morning or after kids are in bed and husband has his own work to do. After all, I want to be the best wife and the best mother to my children. I learned this the hard way. I thought if you have time and passion anyone can do anything. But I now know that some things are just not meant to happen no matter how much time you spend creating it or have a passion for it. So I think learning this simple fact that not everything is meant for everyone has helped me a lot to focus on better things in life. When things don’t seem to go right, just let it go and move on. And focus on what’s working for you.It’s that simple. I used to be very good at this a few years ago but with three kids I’m learning this all over again. I answer emails and most DMs while I’m breastfeeding BabyZ. I don’t make phone calls while feeding the baby though. On most days I call my mom early morning while I’m tidying up the house for the day. I do laundry as I cook. I fold and put away the clothes while watching some news or a series on TV. That’s that. With so much going on in my mind it’s so easy to feel discouraged and tired of doing the same thing almost every single day, which is why I say take breaks, in fact, take frequent breaks this will give you time to think, rethink and come back with more positive energy. Did you find these simple tips helpful? Leave me a comment down below and tell me which of these tips is your favorite? I like the sleep one the most. Haha! Very true…SLEEP the most imp of alll….i feel the same. Wow ! This is what I needed ,I have been so down on the productive side lately (relating to writing blogs), this post is a saviour! A proper planner is what I need , i think., so that I can write down plans and ideas in a more structured way. Thanks for the post, much appreciated! Very well written post. You are right that it is Important to learn to let go. I could agree and relate to every point. We moms definitely need to learn to let go. That is one thing which will help achieve most goals and accomplish tasks on time. Being rigid and stubborn about stuff doesn’t help. I too learnt it the hard way. All amazing tips. 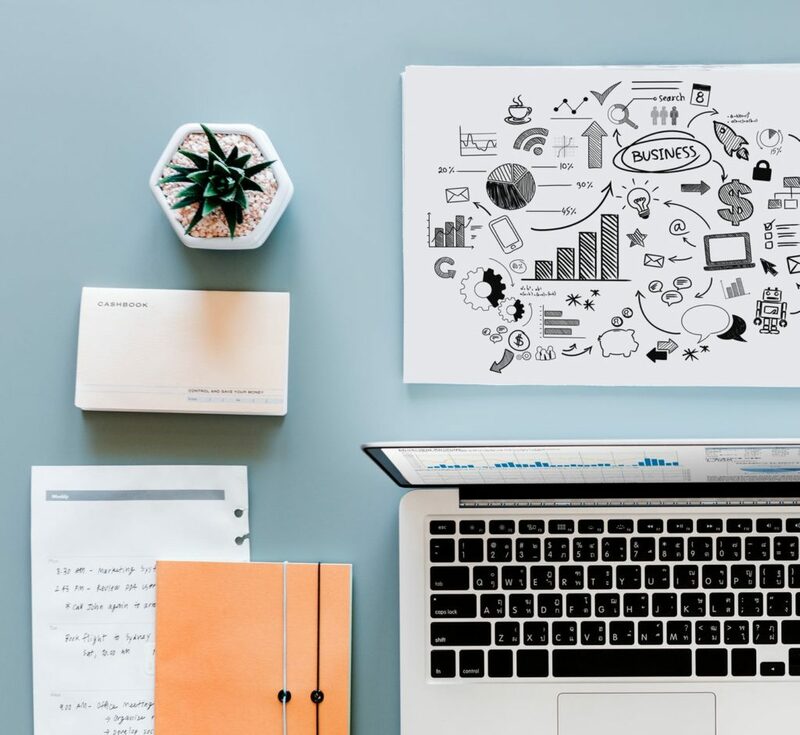 Planning and multitasking are what keeps me going. I’ve nearly exhausted my plannerfolk sheets cos there are days in doing double the WORK.